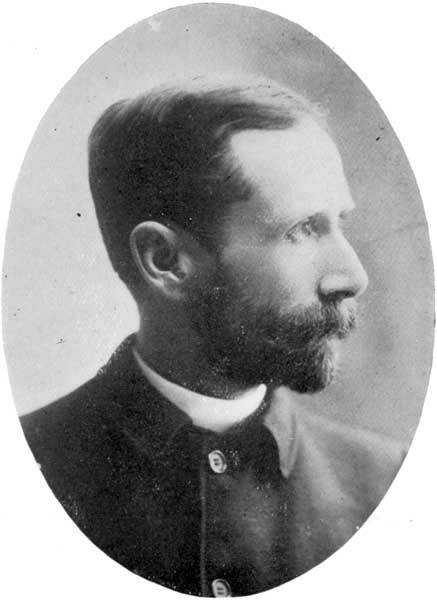 Born at Indian Lands, Glengarry County, Ontario on 13 September 1860, son of the Reverend Daniel Gordon and Mary Robertson, he was educated at public schools at Athol and Harrington, Ontario (1871), St. Mary’s High School (1879), University of Toronto (1883), Knox College (1887), and the New College, Edinburgh (1887-1888). He took a bicycle tour of Europe in 1888. On 28 September 1888, he married Helen Skinner King (1875-1961), daughter of J. M. King, with whom he had seven children: John King Gordon, Mary Robertson Gordon (b 1902), Margaret Helen Gordon (b 1903), Lois Isobel Gordon (b 1906), Ruth Gordon, Marjorie Gordon (b 1911), an Alison Gordon (b 1915). His Winnipeg home was designed by architect George W. Northwood. His recreations included driving, canoeing, and camping. In 1910 he was listed by the Winnipeg Telegram as one of Winnipeg’s 19 millionaires. In 1937, he was awarded an honorary doctorate by the University of Manitoba. Scholars study him today less for his craftsmanship than for his attitudes, many of which were quite typical of much of middle-class Anglophone Canada. An ardent imperialist, he was an enthusiastic patriot in the First World War, and undertook many fundraising and speaking tours during the conflict. He was also an early enthusiastic cottager at Lake of the Woods. His autobiography was published as Postscript to Adventure (1938). He died at Winnipeg on 31 October 1937. His papers are at the Univerity of Manitoba Archives & Special Collections. We thank Sam Coghlan and Agnes Collins for providing additional information used here.